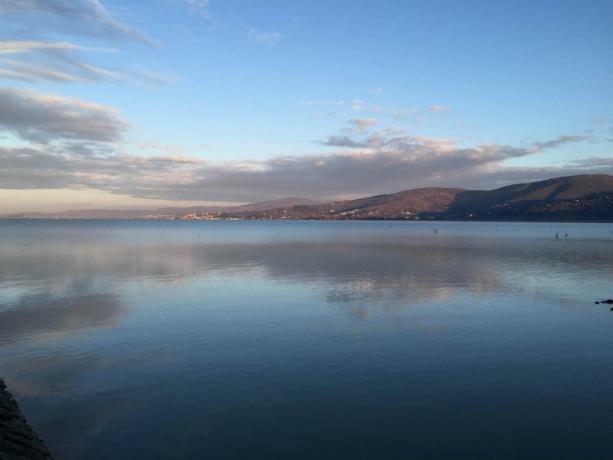 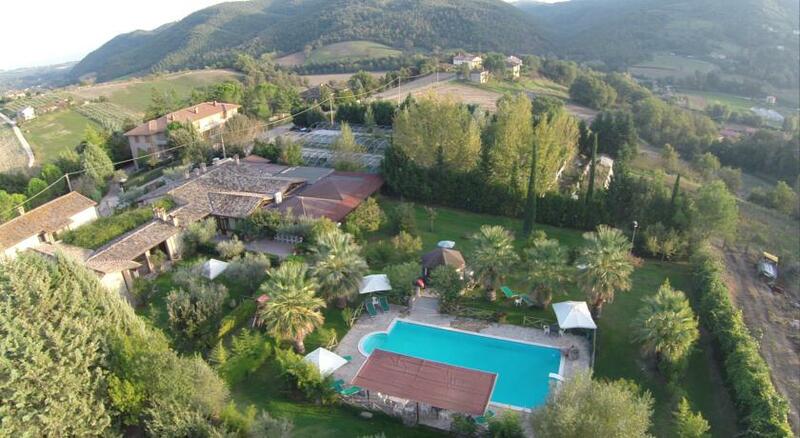 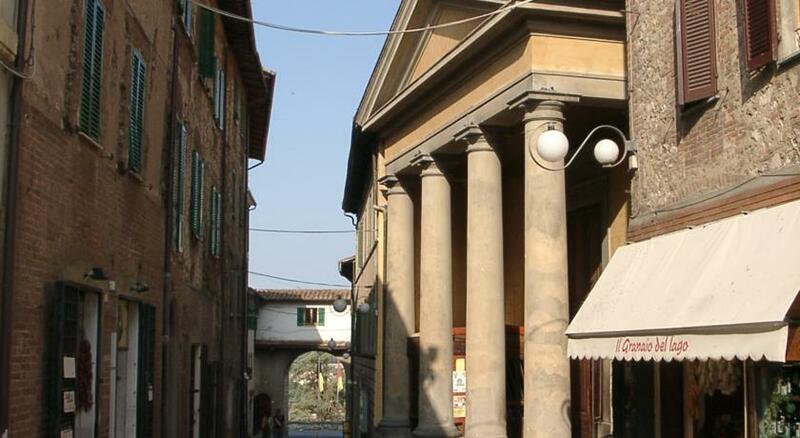 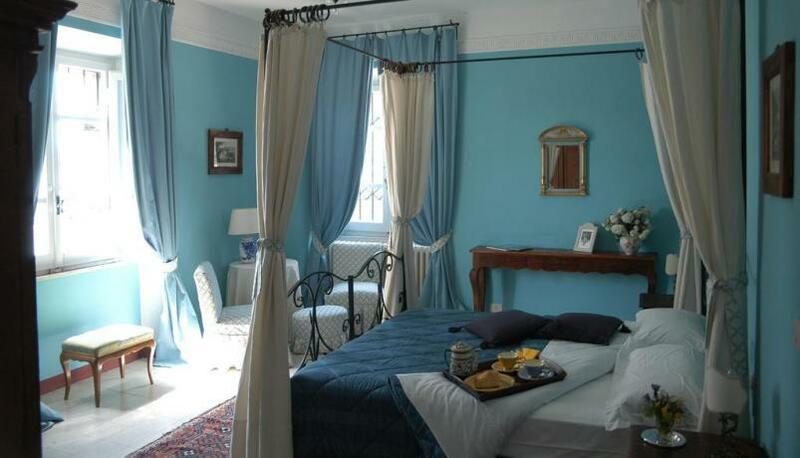 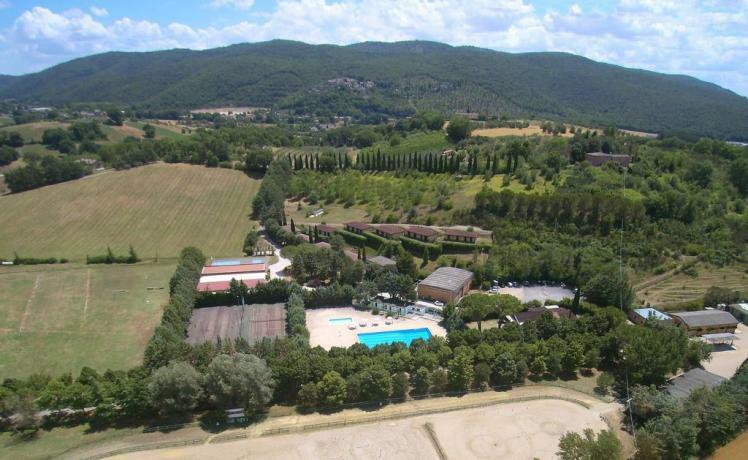 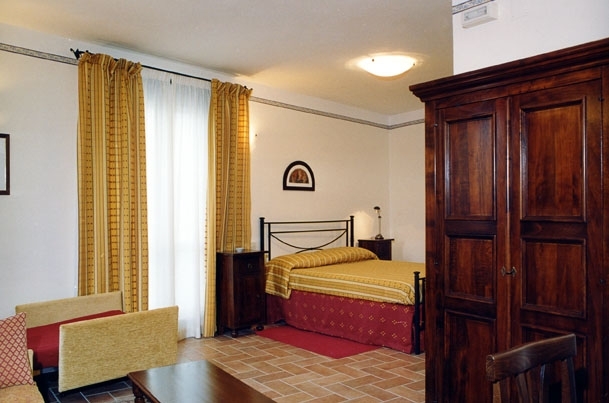 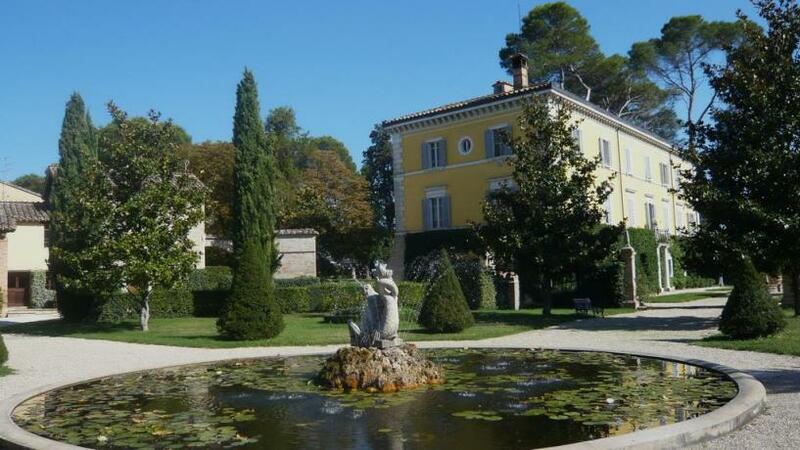 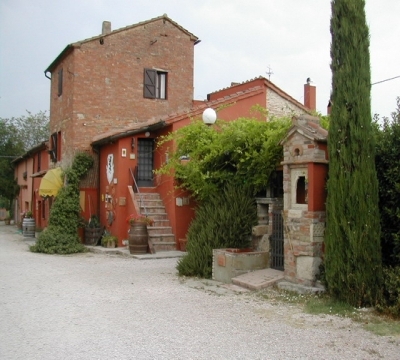 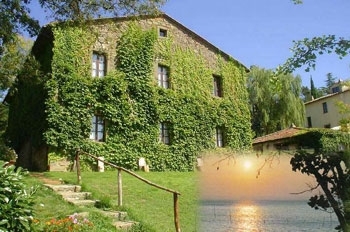 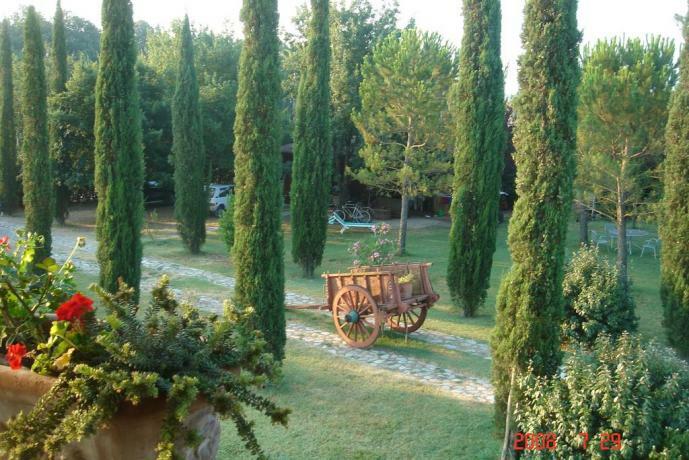 Situated in green hill of olive tree and wine tree, distance 150 metres from the Trasimeno Lake, in Umbria region and near the boarder line of Tuscany region. 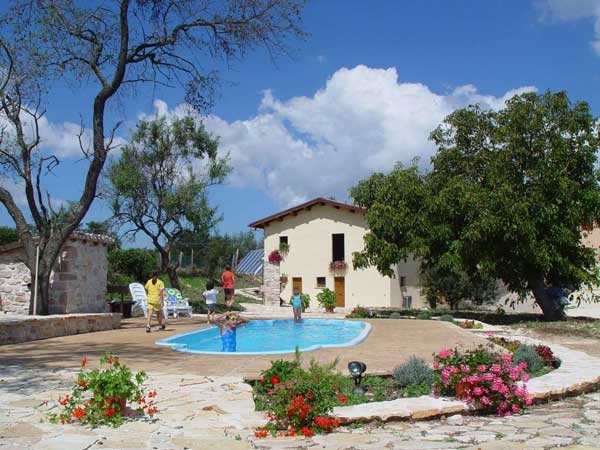 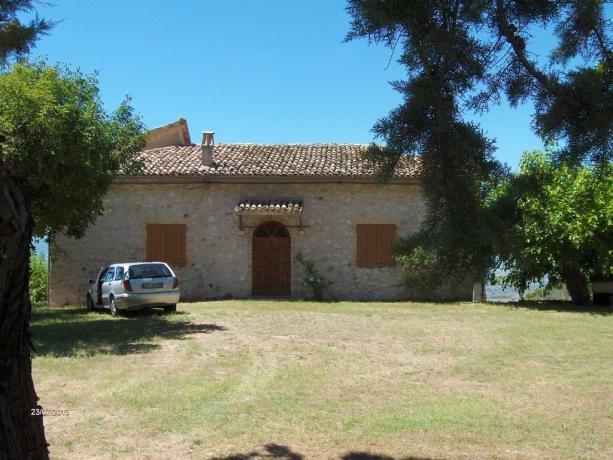 Private Cottage Farm House of 110 square meter, for 4+2 persons, restructured in recent past, vith great private green garden, surrounded by forest of olive tree and wine tree. 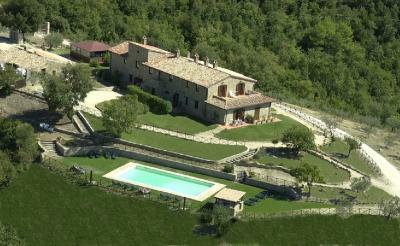 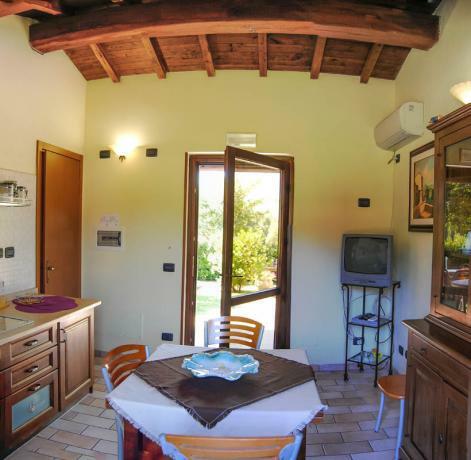 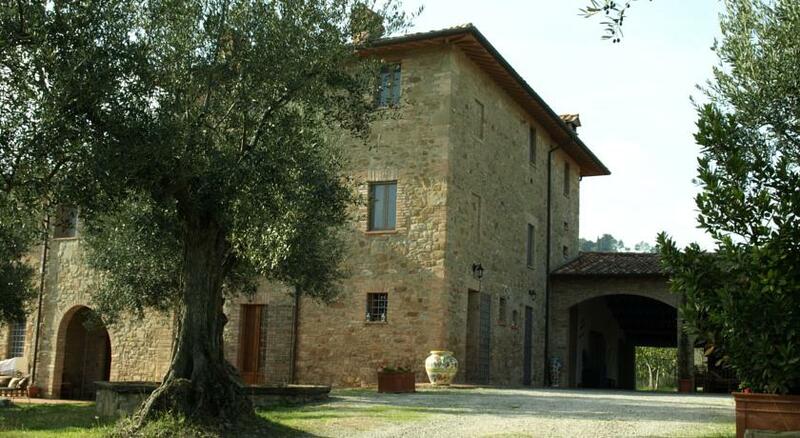 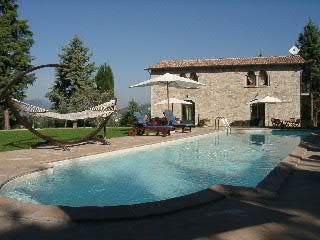 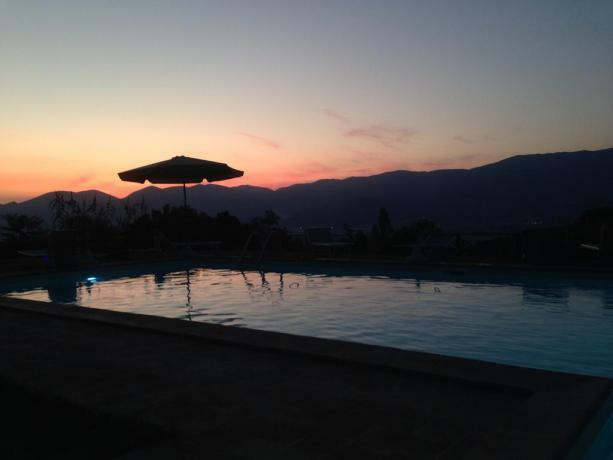 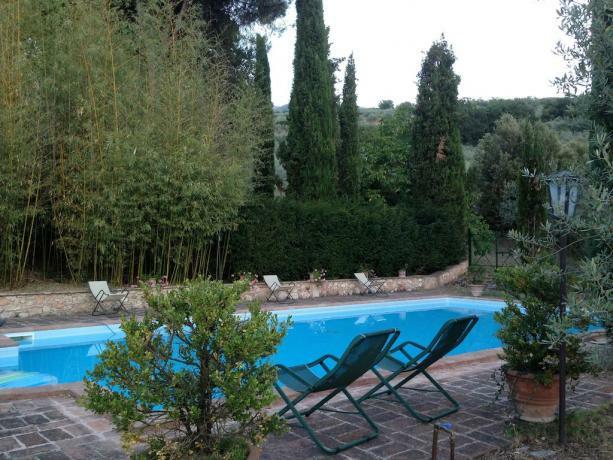 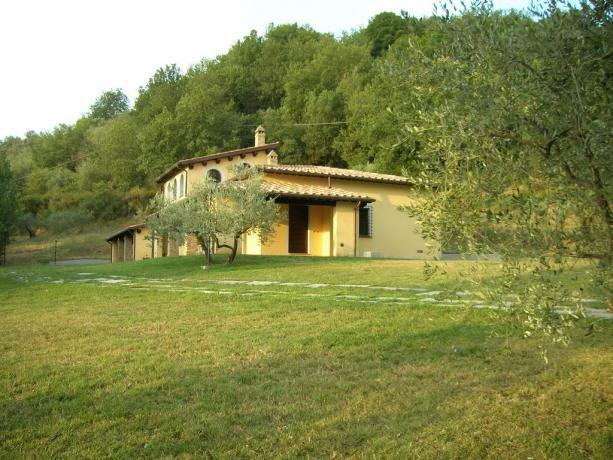 Farm house il Casaletto produces Extra Virgin Olive Oil and Doc Wine, the Farm house is in a wonderful panoramic position on the Hills of Umbria, ideal place for a relaxing holiday far from the caos of the city but near to the main towns of Umbria.